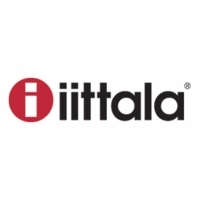 Home > Shop by Category > Gifts > Gifts by Occasion > Unique Valentine's Day Gifts > iittala Aalto Clear Vases > iittala Aalto Clear Vase - 4-3/4"
Home > Shop by Category > Gifts > Gifts by Occasion > Unique Corporate Gifts > iittala Aalto Clear Vases > iittala Aalto Clear Vase - 4-3/4"
Home > Brand > iittala > iittala Home Accents > iittala Alvar Aalto Vases > iittala Aalto Clear Vase - 4-3/4"
Home > Brand > iittala > iittala Alvar Aalto Vases > iittala Aalto Clear Vase - 4-3/4"
Home > Shop by Category > Gifts > iittala Alvar Aalto Vases > iittala Aalto Clear Vase - 4-3/4"
Home > Shop by Category > Living > Home Accents > Finnish Vases & Plant Pots > iittala Alvar Aalto Vases > iittala Aalto Clear Vase - 4-3/4"
Home > Shop by Category > Home Accents > Finnish Vases & Plant Pots > iittala Alvar Aalto Vases > iittala Aalto Clear Vase - 4-3/4"
Home > Shop by Category > Gifts > Gifts by Occasion > Unique Wedding Gift Ideas > iittala Alvar Aalto Vases > iittala Aalto Clear Vase - 4-3/4"
More about iittala Aalto Clear Vase - 4-3/4" For 70 years, the Savoy vase, designed by Finnish architect and furniture designer Alvar Aalto, has been one of the most famous pieces of glass in history. 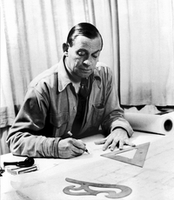 In 1936, Aalto anonymously entered his vase design for a competition at the Paris World’s Fair. 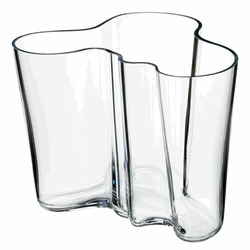 Aalto's Savoy vase continues to win awards, has residency in famous museums, and is recognized and appreciated worldwide. 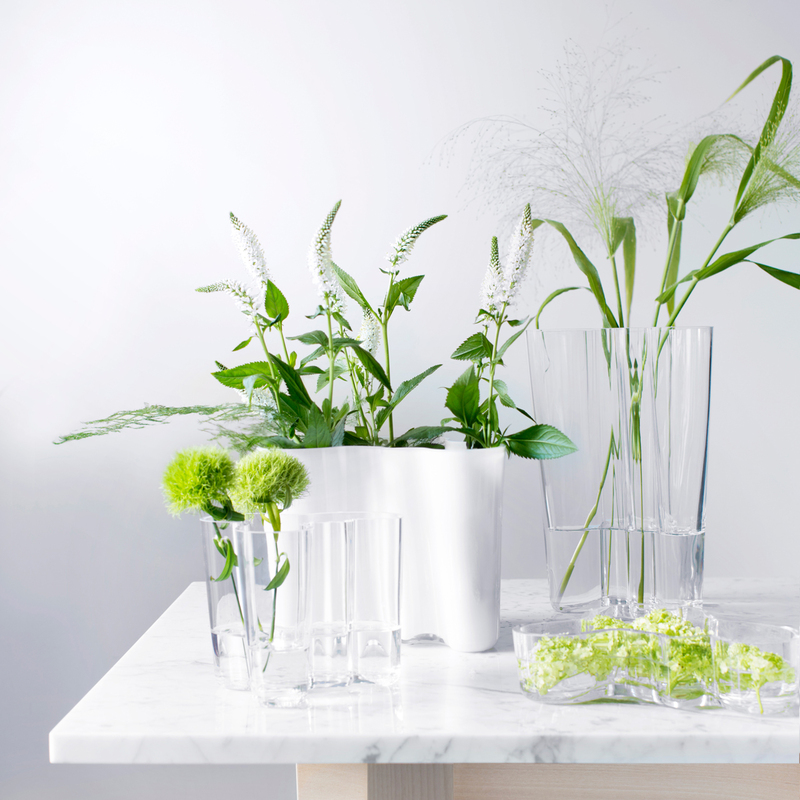 Each Aalto vase is still crafted by its original mouth-blown process by Finland’s most skilled glassblowers at iittala. 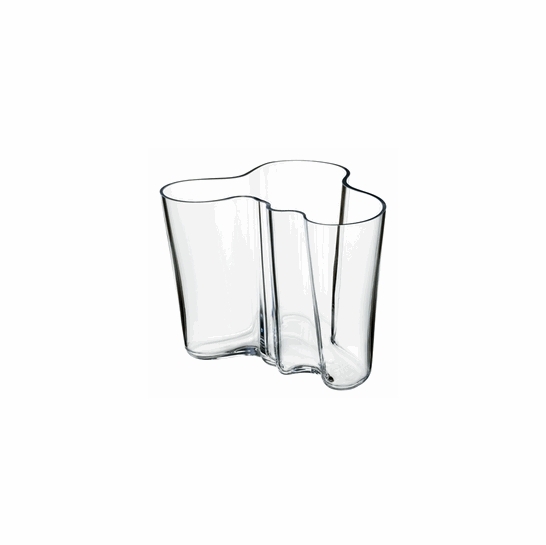 Specifications for iittala Aalto Clear Vase - 4-3/4"
Product Reviews for iittala Aalto Clear Vase - 4-3/4"
Questions & Answers for iittala Aalto Clear Vase - 4-3/4"